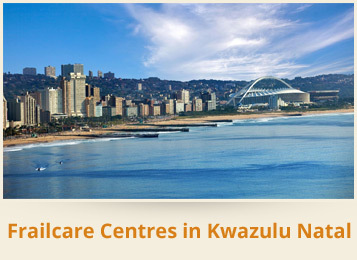 Frail Care is a dedicated website for those looking for a nursing home or nursing accommodation for a person who requires 24 hr nursing care. This is an elderly or senior citizen who needs nursing assistance for dressing, washing, mobilizing as well as assistance with medicines. 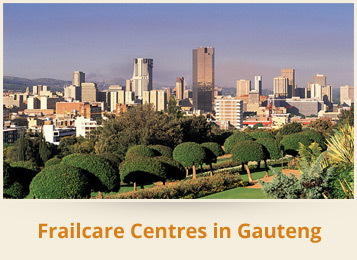 We have created this website so you can find a nursing care facility anywhere in South Africa. 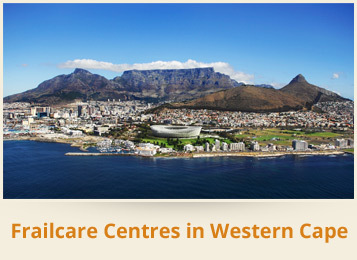 There are many retirement facilities that provide frail care and nursing care; this website will help you find one. 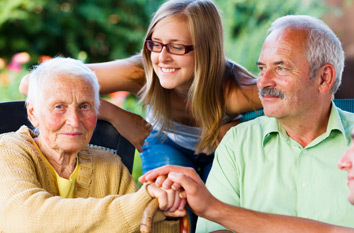 Some medical conditions that may lead to a person requiring frail care are: Parkinsons, dementia, Alzheimers, strokes, macular degeneration, multiple sclerosis, diabetes, cardiovascular disease, emphysema.